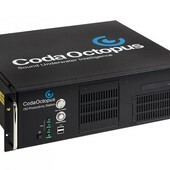 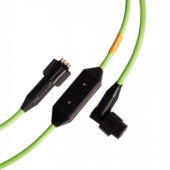 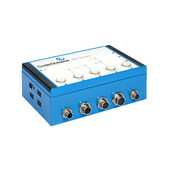 Echoscope4G® C500 :: Coda Octopus Products Ltd. 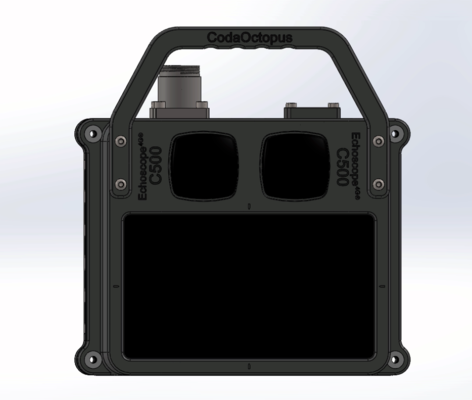 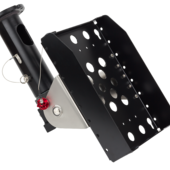 The Echoscope4G® C500, an even more compact real-time 3D sonar for ROV/AUV applications. 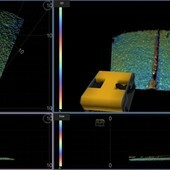 The new Echoscope4G C500 is one of the latest of our real-time 3D imaging sonar platform. 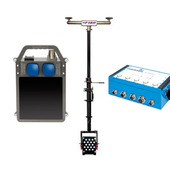 The Echoscope4G C500 builds on the advantages of our Compact range by offering an even lighter, smaller and easier-to-integrate system which deploys our 4G performance pack to include our new beamformer that supports industry standard 100mb ethernet capability, Ping Pong alternating ping mode, increased ping rate to 20Hz, and reduced range resolution to 2cm. 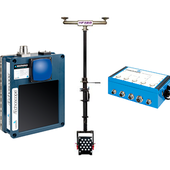 The 4G processing platform enables customers to access the latest feature set including increased ping rate, reduced minimum range, alternating ping mode and programmable TVG. 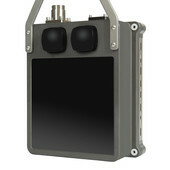 The 4G platform is delivered in a smaller, lighter housing which will, for the first time, give customers with smaller inspection class ROV/AUVs the opportunity to integrate a real-time 3D sonar, for improved situational awareness, dynamic operation monitoring and real-time 3D mapping in low visibility water conditions. 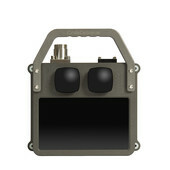 The Echoscope4G C500 is supplied as a dual-frequency model rated to either 250/600m or 3000m. 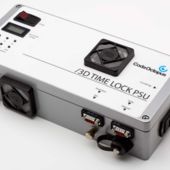 The C500 generates a complete 3D model composed of over 8,000 soundings from each and every acoustic transmission. 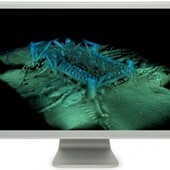 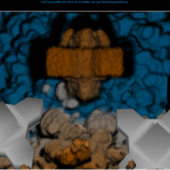 This 3D model is refreshed up to 20 times per second with each new transmission. 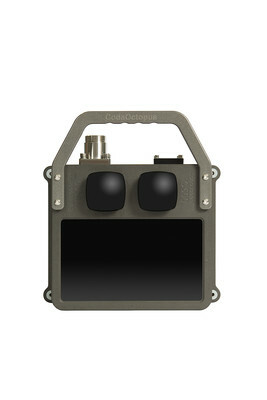 With sounding densities far in excess of those generated by other sonars, combined with the new increased 20Hz ping rate, the C500 presents unrivaled clarity of dynamic operations and moving objects in video-like data format in low-visibility water conditions. 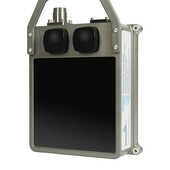 All the Echoscope4G range take advantage of patented statistical rendering techniques to further enhance the clarity of the image, presenting the user with an intuitive and easy-to-interpret image. 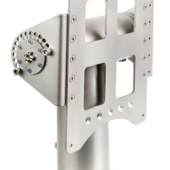 In mapping and inspection tasks, the ping geometry of the C500 will allow a target to be visualized many times in a single pass, with each view to be taken from a different angle. 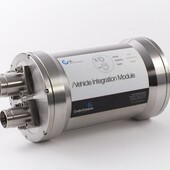 This allows complex subsea structures to be mapped with a level of confidence and detail far beyond anything that can be achieved using alternative methods. 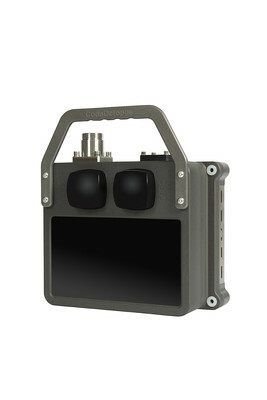 Whether deployed on inland waterway work or large scale offshore projects, the Echoscope4G C500 real-time 3D sonar will provide clear imagery of the underwater environment.